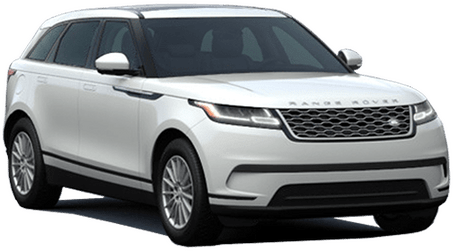 Land Rover Merritt Island is a family-owned, locally-operated dealership with 30 years of experience as an auto group and 10 years' experience selling Land Rover vehicles. 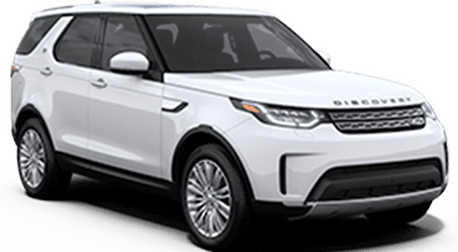 We strive to make every experience you have with us at Land Rover Merritt Island the very best one you can possibly have. 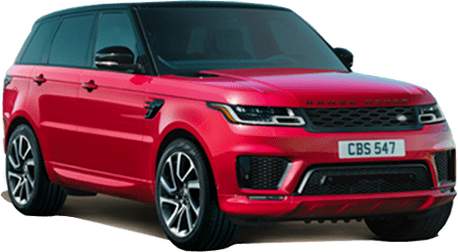 Because of this, we always give 100 percent to make sure you leave our showroom completely satisfied, whether you're shopping for a new Land Rover, a pre-owned vehicle or you’re still in the process of investigating models. We're located in a beautiful part of Florida, with a view of the world-famous Cape Canaveral, home of rocket launches, and with nearby access to other areas we serve such as Vero Beach, Melbourne, Titusville, Orlando, Daytona Beach and Palm Bay. 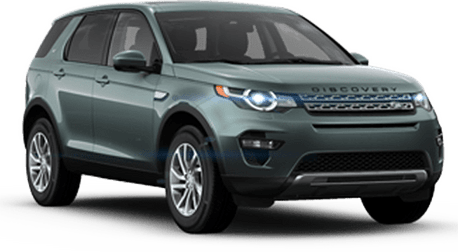 Land Rover Merritt Island is home to some rugged, versatile and value-packed Land Rover vehicles, among them the Land Rover Discovery, the Land Rover Range Rover Evoque and the Land Rover Range Rover Sport. 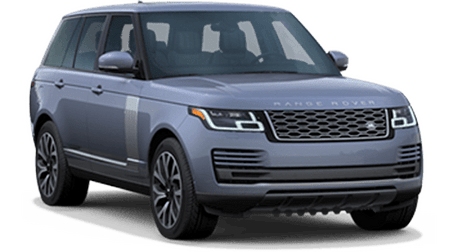 If you aren't familiar with what a Land Rover can do, we suggest you take a look at our inventory or come visit us on the lot, where our friendly team of salespeople will be more than happy to assist you. 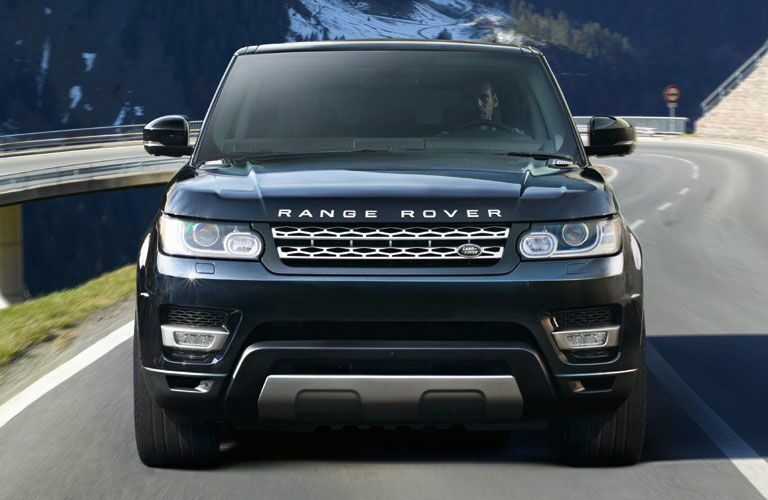 We are proud of our Certified Pre-Owned Land Rover selection. Each one comes with our seal of approval. This means every certified vehicle is put through a comprehensive 165-point inspection. In addition, every certified Land Rover must have less than 60,000 miles and be less than five years old. We take pride in making every person who arrives on the lot feel like they're longtime friends. It is our stated policy to "treat each and every customer as an honored guest in our home. Every day every time without fail, no exceptions." We don’t like to brag about ourselves, but we figured the ‘About Us’ page was probably one of the best places to do so. So we’ve already told you about our exceptional lineup of vehicles. Well, our service department is nothing to sneeze at either! 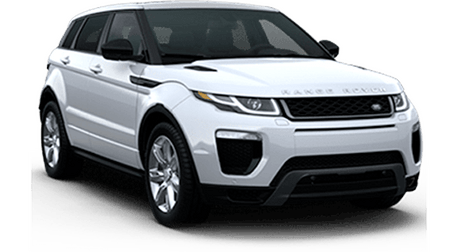 At Land Rover Merritt Island we have an exclusive, perk-filled club that is growing daily. It's called the Island Club, and it's available to all our dedicated shoppers. All you need to do is purchase a vehicle from us, either new or pre-owned, and you're automatically enrolled. There's a lot to enjoy as Island Club Members. Service Customers also have access to these awesome perks, such as, full workout room with weights and cardio, gourmet coffee, Internet workstations, children's play area, an arcade, a barbershop and a hair stylist on site (appointments must be made in advance). Members also receive full-service gas fill-ups at Island Gas. And if you're hungry while you're visiting us while car shopping or waiting for your car to be serviced, then you can give your body a fill-up as well at the Island Tiki Grill. The Island Tiki Grill has daily specials during breakfast and lunch.